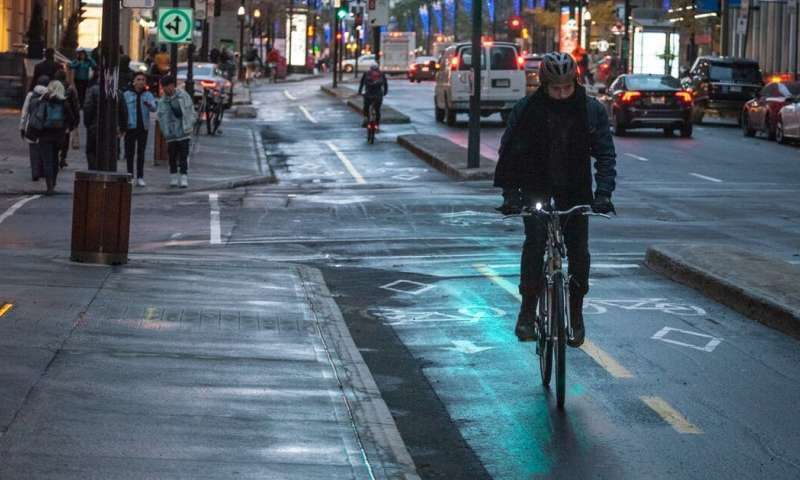 Despite this boost in biking infrastructure, a city's website may not immediately reflect the changes or it may lack important information that can make cycling safer or more enjoyable. Not only did the data in OpenStreetMap agree reasonably well with the cities' open data, in many cases it was more up-to-date. OpenStreetMap tended to include more local details such as when painted bike lanes ended and often marked the short cuts connecting suburban streets. Ease of access to bicycle routes is important to a city's overall bicycle friendliness, but there are other important things to consider including the distance to destinations, the number, slope and length of hills, number of riders and how the transportation culture of a city can influence its safety. But OpenStreetMap is only as good as its contributions. 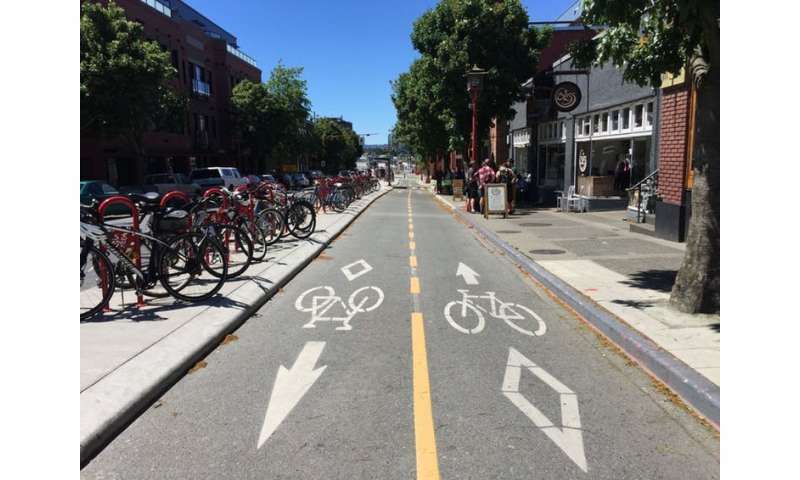 The exciting thing is that anyone who wants a better bike map —city planners, researchers and everyday riders—can join the bike-mapping revolution by logging in to OpenStreetMap and mapping the features that are important to bicyclists.